Back in 1965, a matter of days before his murder, Malcolm X visited Smethwick in the West Midlands and toured the area alongside local marxist leninists. 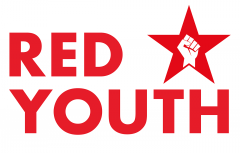 A number of comrades had been instrumental in organising the visit, but one individual prominent among them was the legendary Jagmohan Joshi, leader of the Indian Workers Association (GB) and Lalkar correspondent. On his trip to Smethwick Malcolm X was taken to areas where local Conservative Party members were urging the council to buy up empty housing stock and allocate the homes to ‘whites only’. The IWA led by comrade Joshi organised a tremendous campaign against this racist provocation and victory was eventually secured. 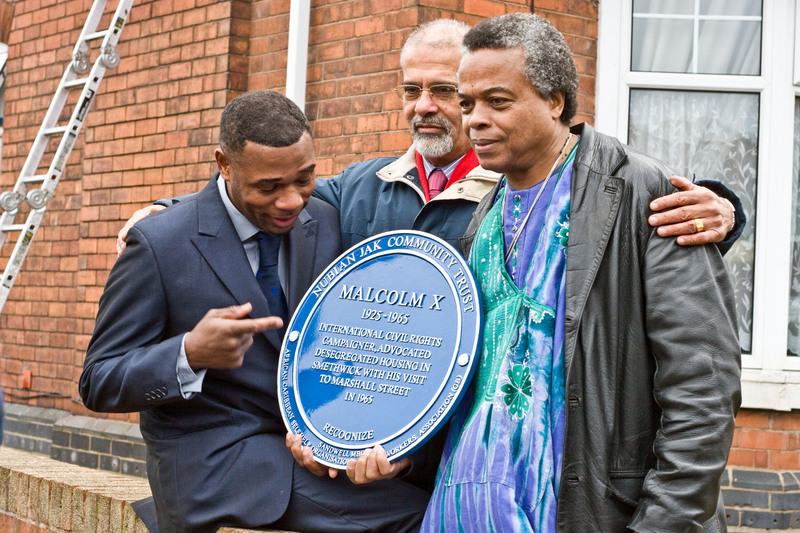 Sadly, comrade Joshi passed away some time ago – but some of those he taught and struggled alongside remain active in the ranks of the Communist Party of Great Britain (Marxist – Leninist) and were in Smethwick on Tuesday morning to witness the unveiling of a commemorative plaque to Malcolm X in Marshall Street. The plaque is more than a tribute to a great fighter for civil rights, it also stands as testimony to the work of many anti-racists and anti-imperialists who’ve lived and worked in Birmingham and the surrounding areas, notably Joshi, his comrades, and the the IWA(GB).